Candidate filing for the November election is less than a month away, with both the Mercer Island City Council and school board primed for a shake up. Filing week will be May 13-17, but some Islanders have already announced they will, or won’t, be running. On the council, Positions 1 (currently held by David Wisenteiner), 3 (Wendy Weiker), 5 (Bruce Bassett) and 7 (Mayor Debbie Bertlin) will be up for election for four-year terms, while Position 4 (formerly held by Tom Acker, and now Lisa Anderl) will be a two-year term, expiring in 2021. Craig Reynolds, a member of last year’s budget Community Advisory Group and Yes on Prop 1 campaign, will run for council as a first-time candidate. Weiker has said she will attempt to retain her seat, while Bassett, who has served on the council for 10 years, with five of those as mayor, announced his retirement. Reynolds, a business executive, community volunteer and planning commissioner, has been endorsed by former Mercer Island Chamber of Commerce director Terry Moreman and former Mayor Fred Jarrett. 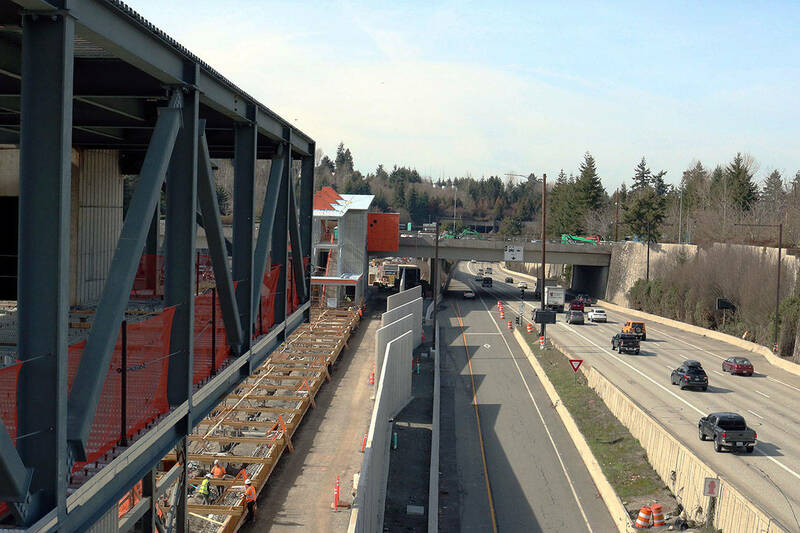 “The next few years will be very challenging for Mercer Island. I want to find ways to capitalize on the resulting opportunities while still preserving what we love about Mercer Island,” Reynolds said in a press release announcing his candidacy last month. The city’s financial challenges are likely to be the focus of the campaign season, along with growth, transportation and land use. On the Mercer Island School Board of Directors, Positions 1 (currently held by David D’Souza), 3 (Tracy Drinkwater) and 5 (Ralph Jorgenson) will be up for election. So far, the Reporter has not received announcements from people running for school board, though Jorgensen and Drinkwater said they will not run again. The city of Mercer Island will host a “prospective council candidates workshop” from 5:30-6:30 p.m. on April 24 at the Mercer Island Community and Event Center to answer questions about running for council. Basic information is available at www.mercergov.org/ServingOnCouncil. See www.kingcounty.gov/depts/elections/for-candidates.aspx for more on candidate filing.